We had our first taste of 2019 action when Oakland and Seattle played a two-game set in Japan. There were some great highlights as Domingo Santana opened up the season with a grand slam while closer Hunter Strickland rewarded his fantasy owners with back-to-back saves. On the opposite side of the spectrum, Oakland slugger Matt Olson left the second game with a wrist injury that required the removal of the hamate bone in his right wrist this past Friday. This is a devastating blow to his fantasy owners as he played every game last season, and he’s likely to miss more than a month. With this just the start of the season, we are two days away from league-wide Opening Day. 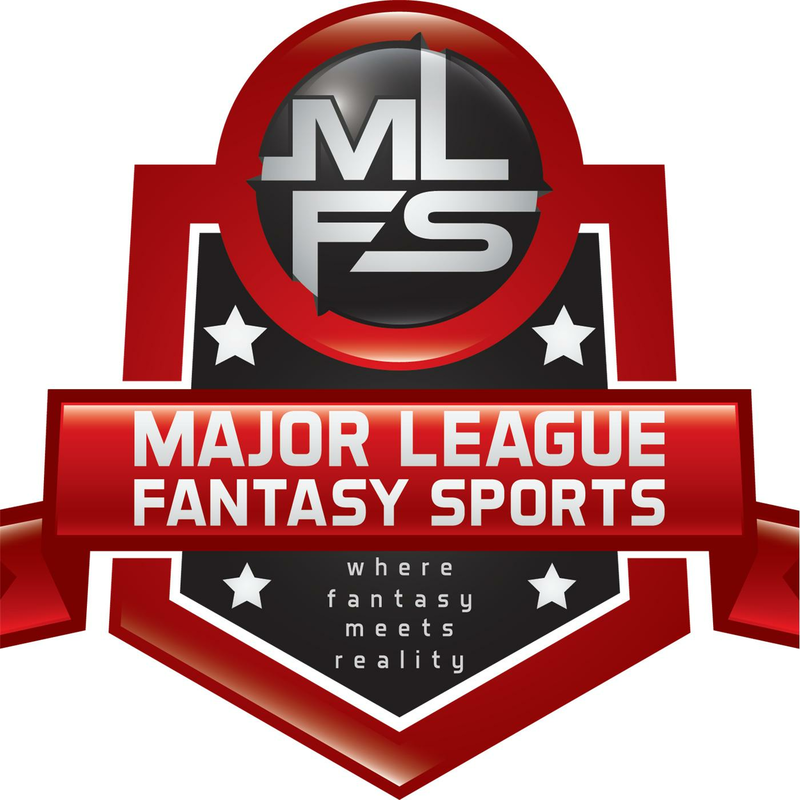 With that being said, a majority of fantasy drafts have been completed, and now is the time to make final roster moves to get set for the season. With this being my last article before the start of the season, I wanted to stick to minor leagues and look at four, who went undrafted in numerous leagues, that I’m keeping tabs on. Two are already penciled in for a starting rotation slots. This week, I bring you “That’s Amore!” Undrafted MiLB Player Watch. The former fifth overall pick in the 2017 draft, out of Vanderbilt, finds himself as one of the bright, young pitchers in an Atlanta Braves organization that has a plethora of talent in terms of pitching. Vanderbilt has become a great pipeline for starting pitchers, and Wright is the next to feature at the Major League level. While he’s gone undrafted in numerous leagues, I’m one of the few owners that selected him with my final few selections in a number of leagues. Through two minor league seasons he’s pitched admirably with a 3.37 ERA, 1.20 WHIP, and 1[51:57] K:BB. What’s made him successful is the ability to repeat his delivery, and the fact that he seldom loses velocity on his upper-90s fastball late into games. His four-pitch repertoire has given him a number of ways to get players out with his slider being his best secondary pitch. He also throws a curveball and developing changeup that already gets hitters off balance. Last season, he got his first shot with the Braves out of the bullpen. He looked sharp at times, but his pitches caught too much of the plate. This season he’s looked great. His pitches have been sharp allowing him to pitch to the tune of 18 strikeouts to only four walks. With the news that he has earned a spot in the starting rotation, he’s surely to be one of the more sought offer waiver wire additions. Now, I’d suggest tempering expectations as not every rookie puts together a season like Walker Buehler of last season, but I love the batting lineup Wright has behind him. This high potent offense should allow Wright some breathing room if he has hiccups along the way. Like Buehler, Wright is a former Vanderbilt Commodore, and we all know the success their starting pitchers have had in the Majors. The early report that Wright and Wilson will conclude the final starting spots in the Braves rotation made it easy for me to select both for my article. It makes it even easier that we won’t have to wait on their arrival, and they can already start paying dividends to fantasy rosters. Like Wright, Wilson has had a successful minor league career with career numbers of a 2.74 ERA, 1.08 WHIP, and 3[11:81] K:BB over three minor league seasons. Wilson brings a low-to-mid-90s fastball with great sink. He has shown a knack for getting batters to hit the ball on the ground, and he’s accompanied his sinking fastball with a solid breaking ball, and changeup that should develop a solid strikeout pitch. This spring, Wilson was arguably one of the best young arms ending with a 3.29 ERA, 1.02 WHIP, and 13:2 K:BB. If I had to choose between Wright and Wilson, I’d probably go with Wright due to his repertoire, but I wouldn’t be shocked if both players are on my team at the same time this season. With a number of pitchers looking to start the season on the injured list, I’d keep an eye on Wilson and Wright as both pitchers could be in line for solid seasons. Lowe was almost a lock to start the season in Triple-A, and that’s exactly where he will start. He struggled mightily this spring striking out in nearly 40% of his at-bats. There’s no questioning the power potential, and he’s coming off a season in which he slashed .330/.416/.568 with 27 HR and 102 RBI. As I mentioned in previous articles, it’s only a matter of time before Lowe gets his call, and he’s going to rake upon his arrival. While I don’t see him getting a call until late-May to early-June at the earliest, he’s a player I want on my keeper teams. The power is real, and it’s nearly impossible to have too much power on your team. One thing I want to pay attention to while Lowe starts in Triple-A is his reactions to off-speed pitches. He doesn’t strike out a lot, accumulating only 90 in 482 2018 at-bats. There will be a scouting report on Lowe, and I know teams will see what he can do against Major League-ready pitching. A second thing to pay attention to his at-bats against lefties. He’s struggled in the past, but really put it together in 2018 slashing .313/.395/.484 after slashing .154/.267/.214 versus lefties in 2017. When his call comes, and if you’re looking for some power, take a long look at Lowe. He’s going to get everyday at-bats once called, and he has the potential to be a perennial 25+ home run hitter from the first base position. Kieboom is coming off a greatly successful Spring Training in which he slashed .300/.375/.600 with three home runs and nine RBI in 40 at-bats. He’s going to start the season in the minors and early reports suggest he will be making the move to second base as this is will he will feature with the Nationals. Dozier is on a one-year deal, and if he were to miss any time, Kieboom would seem the likely choice to come up and man second base. Even so, after this season, Kieboom is likely to be the favorite to open 2020 as the starting second baseman in Washington. Kieboom enters 2019 coming off a solid 2018 campaign when he slashed .280/.357/.444 with 16 HR and 69 RBI. He brings solid bat speed, and quick wrists, and he’s worked hard on his defense which should make him above-average at second base. After seeing his Spring Training at-bats, he’s a player I’m very intrigued by. Again, he may not get a call until late-2019 barring an injury, but he’s shown a keen sense of the strike zone, power, and ability to drive the ball to the outfield gaps. What makes him more intriguing is the fact that he should have SS/2B eligibility. As with most prospects, playing time is what will lead to Kieboom’s call. Offensively, he’s extremely sound, and learning second base will be his main focus in 2019.